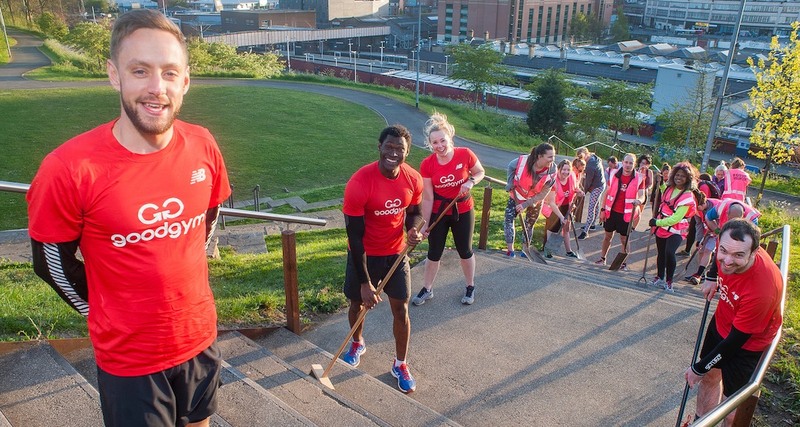 Every week in Bath we work out by helping local community projects, and run back all within 90 minutes. 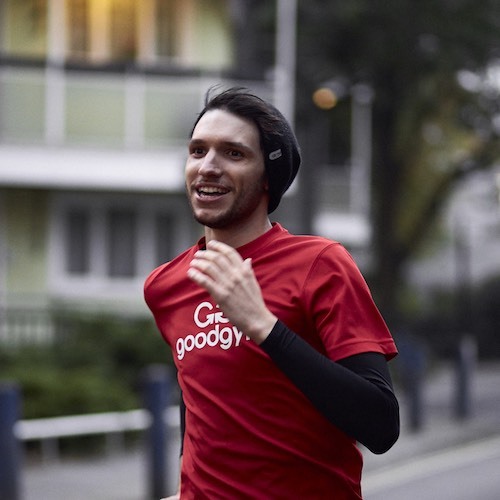 Turn up for our weekly group run from Bath Sports and Leisure Centre every Tuesday. 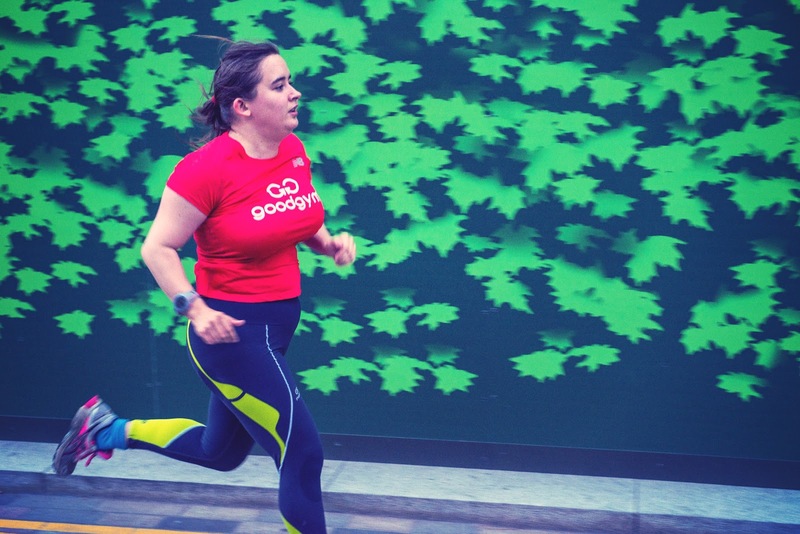 New runners are always welcome and we never leave anyone behind. Sam Ollason is our trainer in Bath. Sam keeps us motivated and helps us with training plans and our running technique. GG Bath Coordinator. 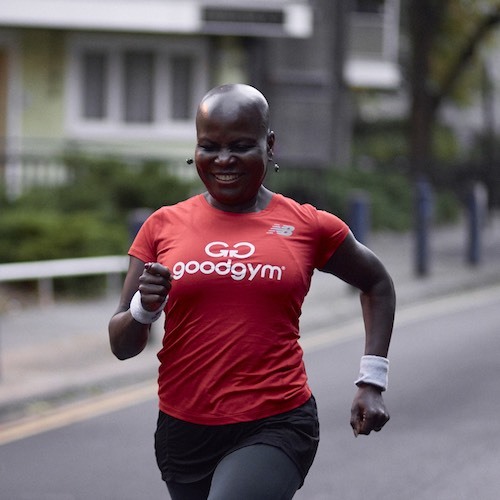 I love running and helping my community and I'm always keen to get more people involved! 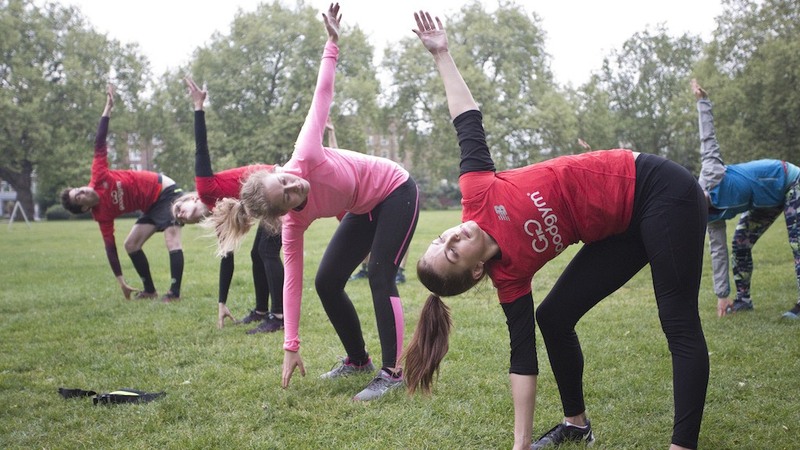 Come along to a group run - it's free. Can't make this week? 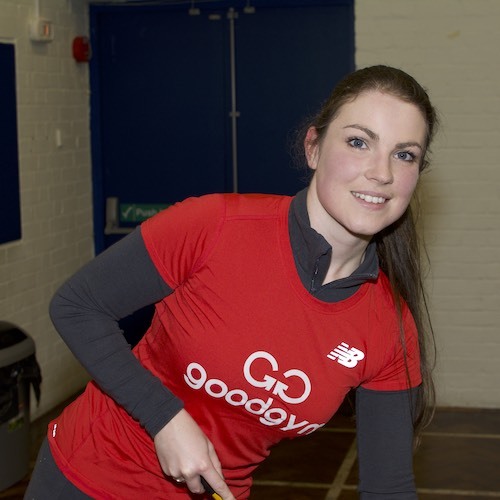 We run every Tuesday at 18:15 from Bath Sports and Leisure Centre. 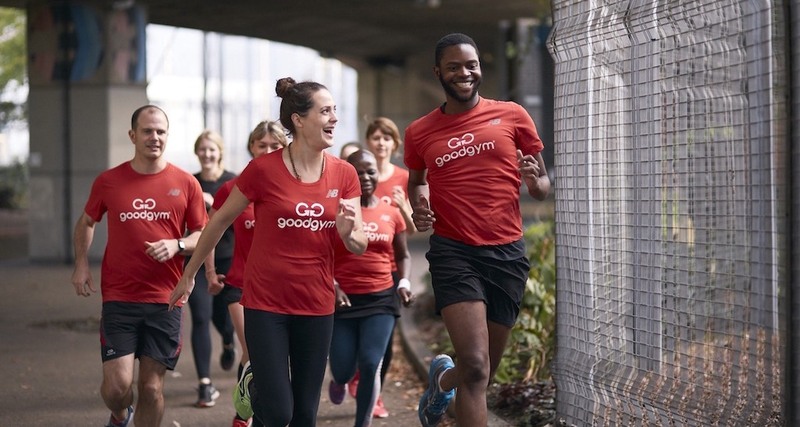 There's a GoodGym run that's right for everyone - if you can run for 15 minutes come along on any run. If you think you can't or you're worried come to a starter session. All you need is a pair of shoes you can run in - just don't wear your snazziest gear. You can store your bags at the start point, and tools will be provided if necessary.